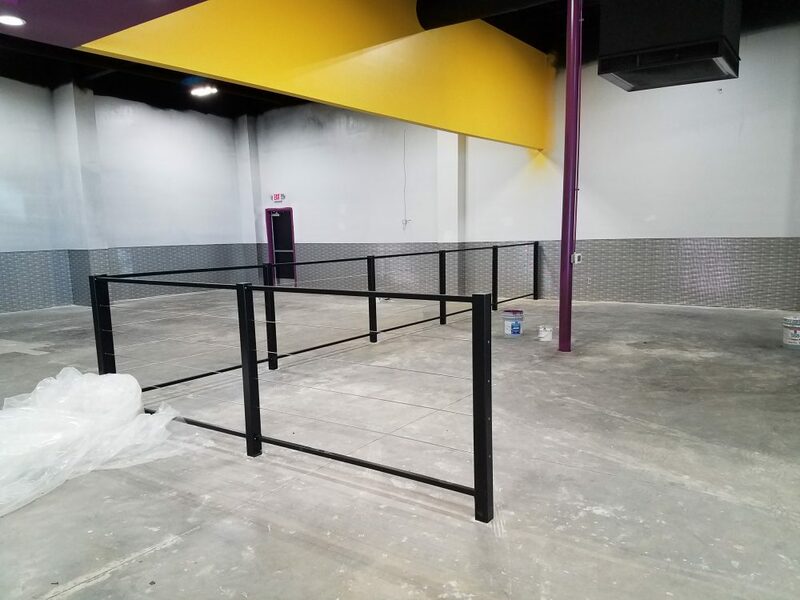 Planet Fitness is one of the largest and fastest-growing franchisees and operators of fitness centers in the United States by number of members and locations, with a highly recognized national brand. 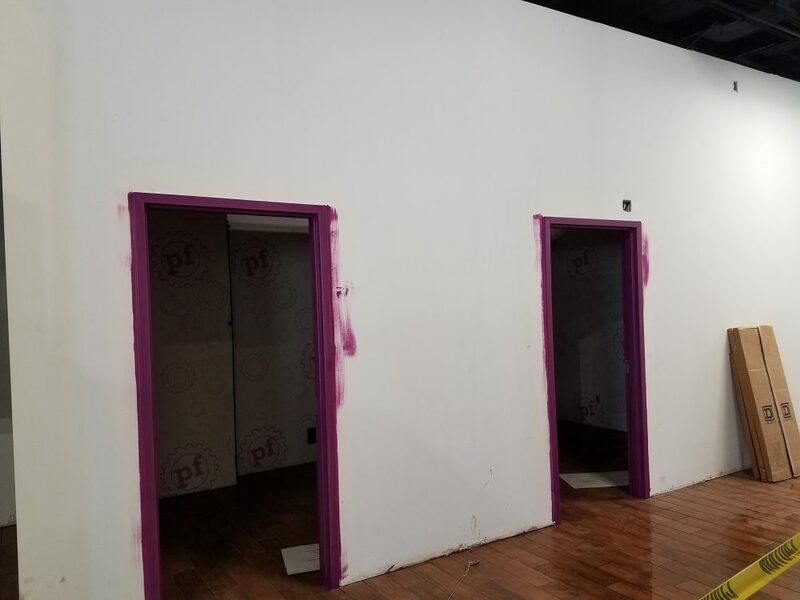 Their mission is to enhance people’s lives by providing a high-quality fitness experience in a welcoming, non-intimidating environment, which they call the Judgement Free Zone, where anyone – and they mean anyone – can feel they belong. 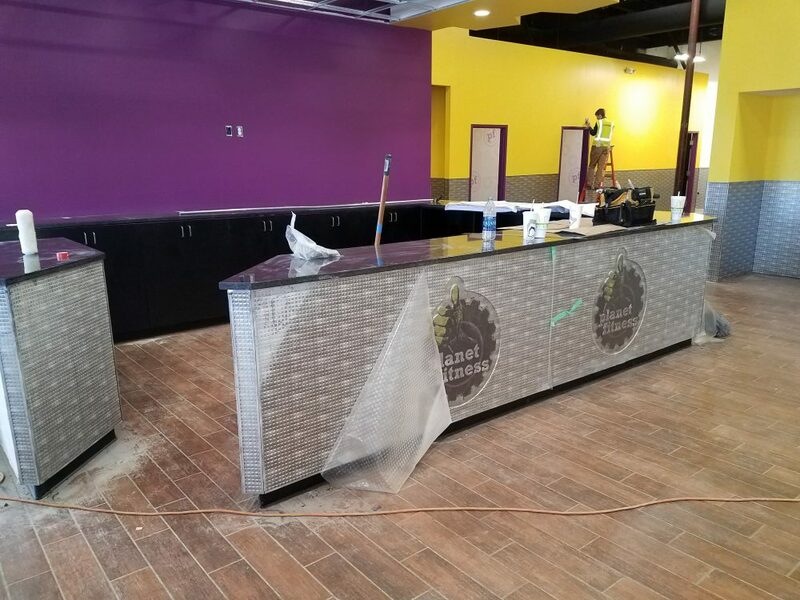 The bright, clean locations are typically 20,000 square feet, with a large selection of high-quality, purple and yellow Planet Fitness-branded cardio, circuit- and weight-training equipment and friendly staff trainers who offer unlimited free fitness instruction to all members in small groups through our PE@PF program. 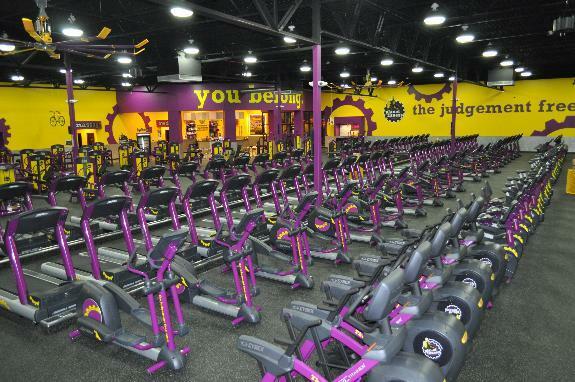 They offer this differentiated fitness experience at only $10 per month for the standard membership. 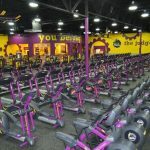 This exceptional value proposition is designed to appeal to a broad population, including occasional gym users and the approximately 80% of the U.S. and Canadian populations over age 14 who are not gym members, particularly those who find the traditional fitness club setting intimidating and expensive. 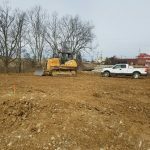 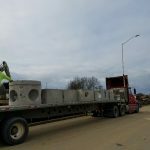 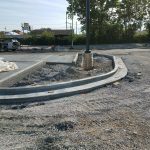 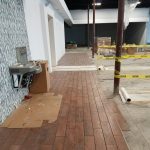 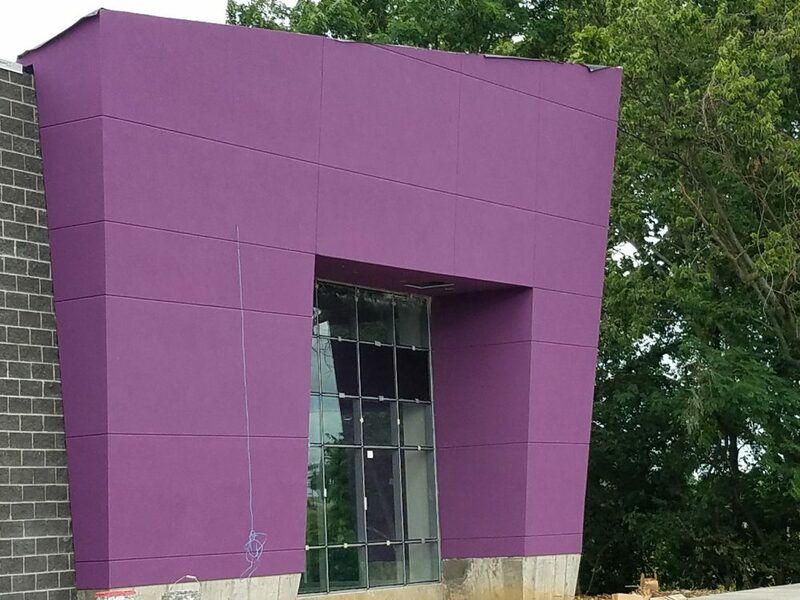 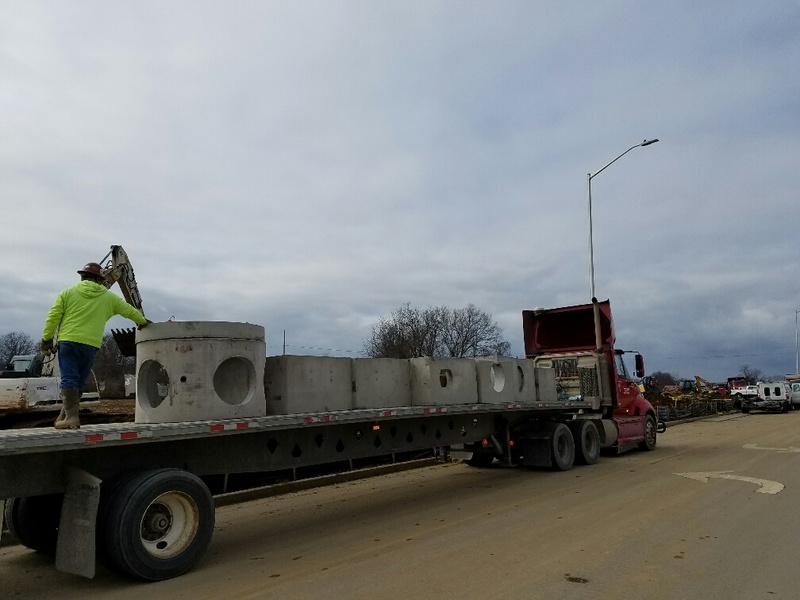 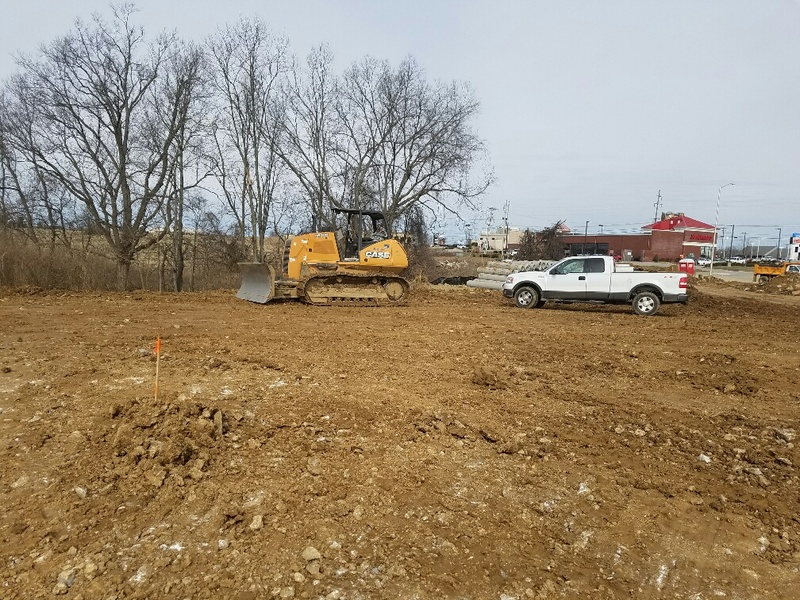 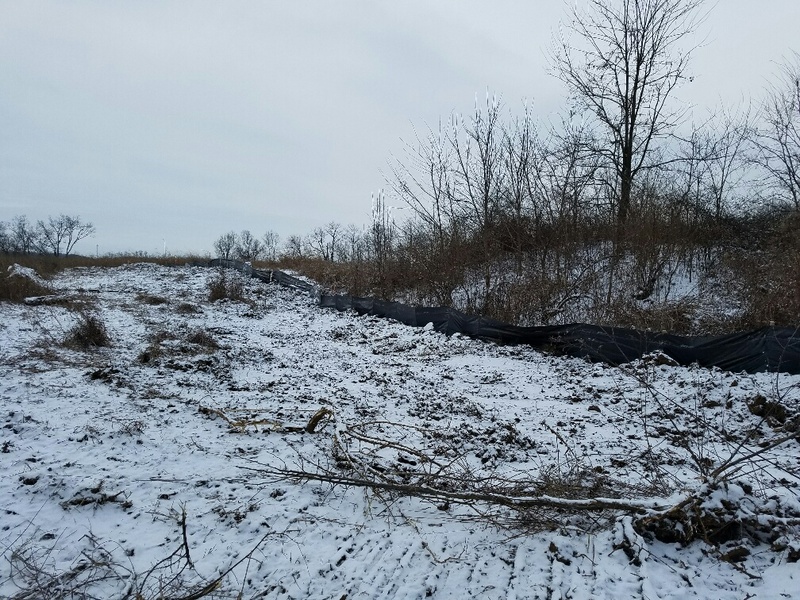 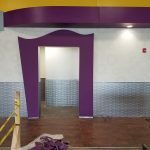 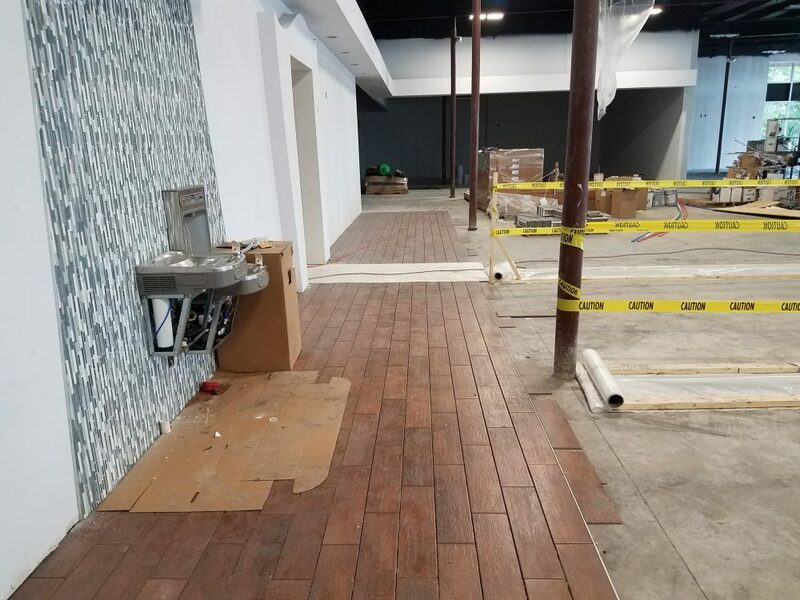 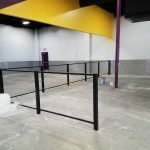 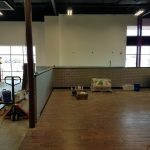 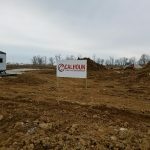 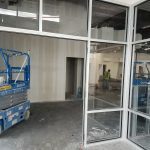 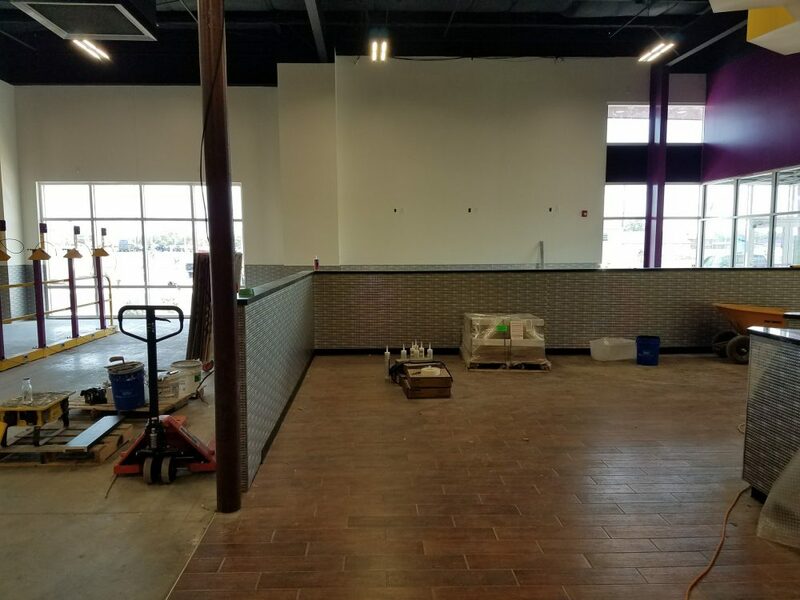 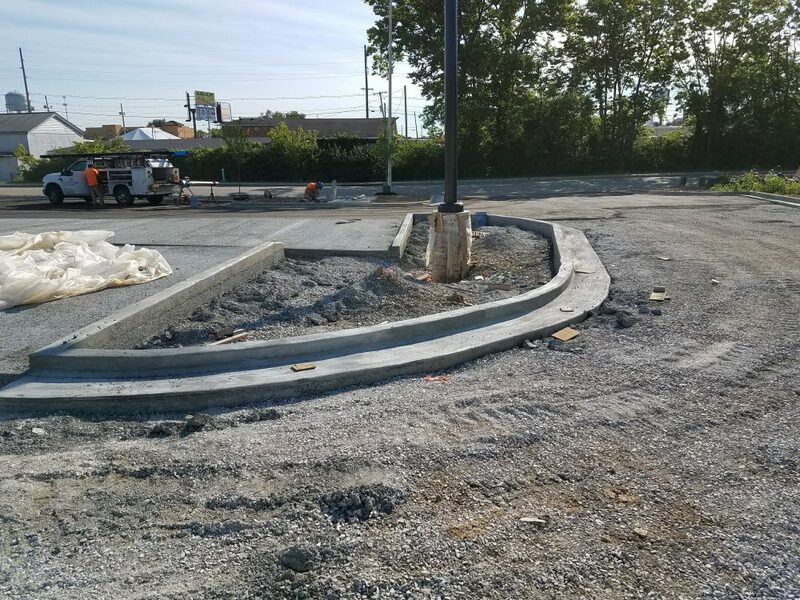 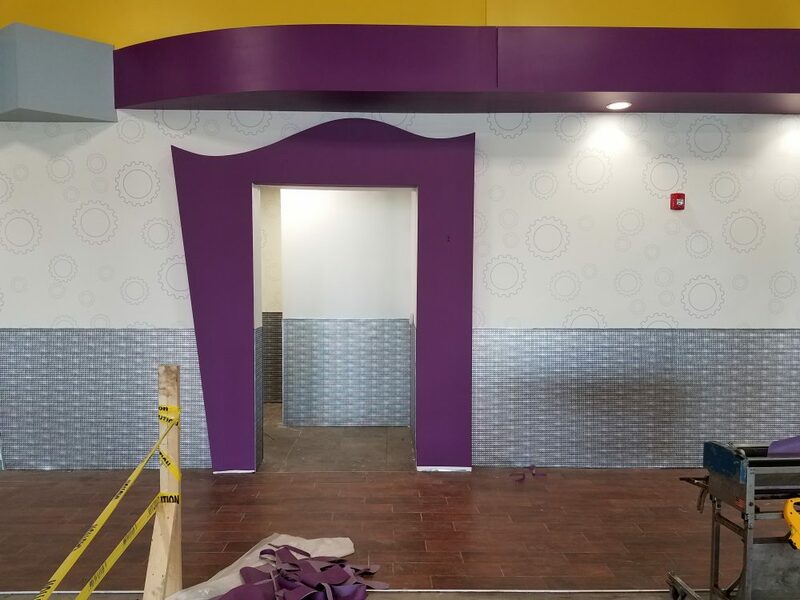 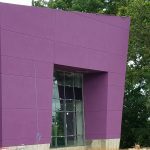 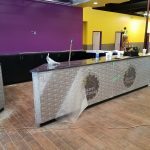 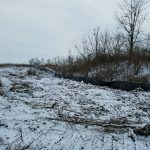 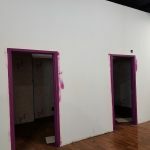 Calhoun Construction serves as the General Contractor for the Planet Fitness locations in Hamburg and Winchester Kentucky. 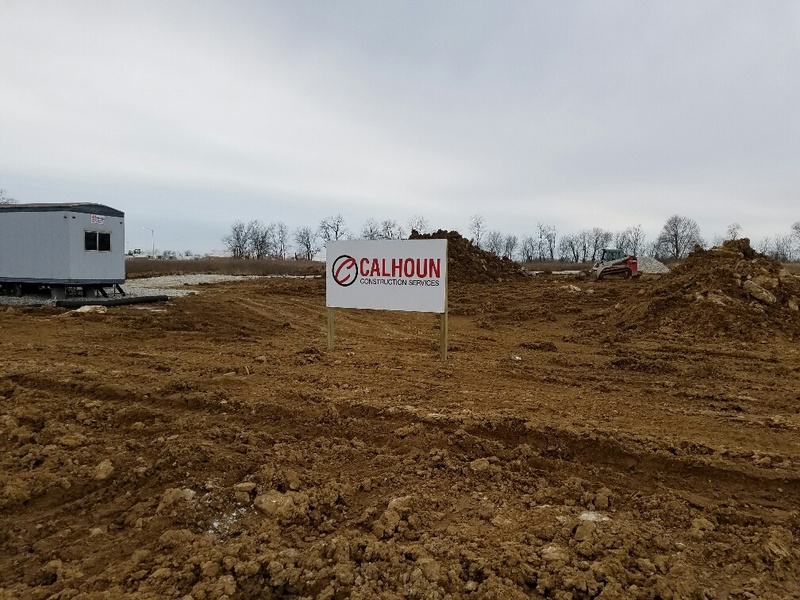 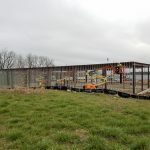 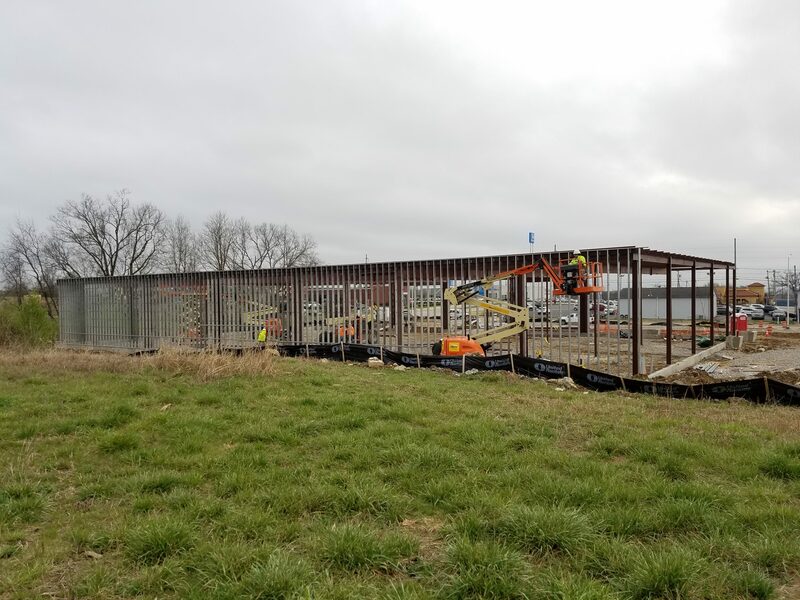 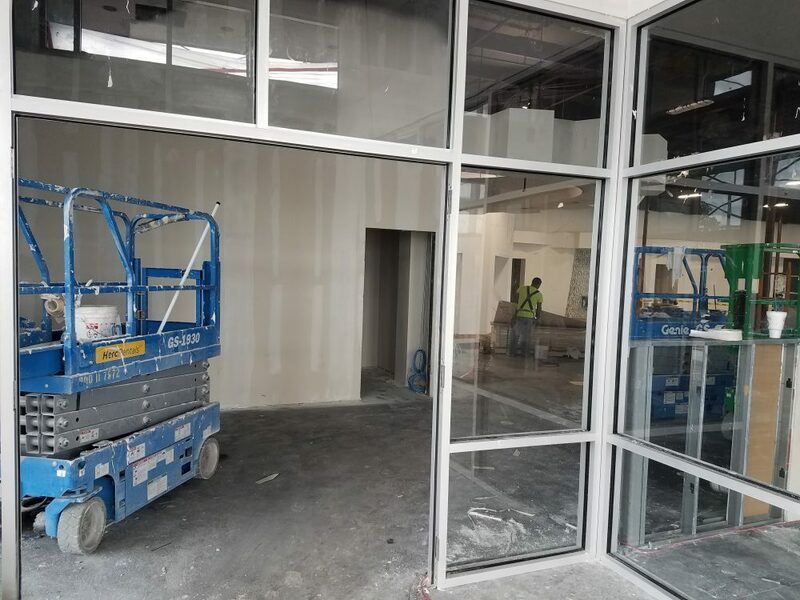 Calhoun Construction self-performs the erection of the metal building, metal framing, drywall, acoustical ceilings and interior painting.